You know how there are times in life when you get stuck and need some inspiration. What do you do? Do you talk to a friend, a doctor, read a book, take a walk, or something else that’s therapeutic to you? Well, we love looking at quotes by famous people to help jump start us when we get stuck. 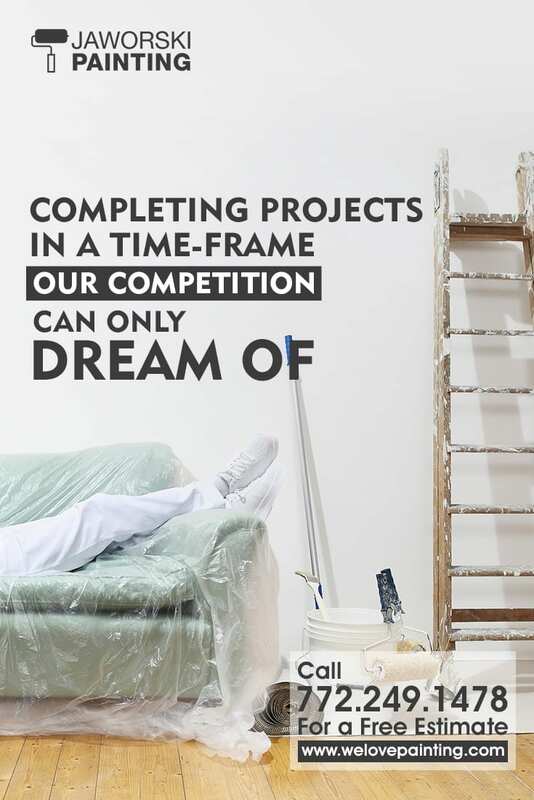 There are so many good ones out there, especially when it comes to house painting or painting in general. From famous artists to regular house painters, we find quotes everywhere. We even keep some around just as a reminder of why we do what we do and why we love it, because even though we love painting, we are human and have our bad days too. We wanted to share some quotes with you and why we love them and think you will too. This quote says it all, doesn’t it? Painting for us is a dream. We have shared our story of being a family-owned business with third generation ownership. Painting for us is a dream. We sleep, eat, and breathe painting, and so do our kids. And, we encourage our children to dream and dream big. Thus, this quote hits home. It reminds us that you can paint anything you can imagine and you can achieve your dreams. Another powerful quote. We love this because it says what we believe: that a great painting job can be admired and appreciated, but it should be hard to explain how it was done or what it all really means. For us, we aim to make every paint job like a great five star dish: we want it to be so good you just can’t explain how good it is. Painting should be that sublime. This quote represents the essence of painting. Everyone can do it. No one is exempt from painting. But, when you get good at it like we have, it becomes that much easier. We encourage our clients to take up painting art or doing small painting projects because we know how much fun it can be and how good you can get at it when you keep at it. And, when it feels easy, it feels so good. We could not agree more. Painting is very therapeutic. Therapists use it as part of programs to help with depression and anxiety. In general though, painting is calming and it can help you relax. When you are in the process of painting, you have to concentrate on that, which means your mind is engaged and not wondering. In addition, you can use painting to express yourself in a way no other creative form allows. 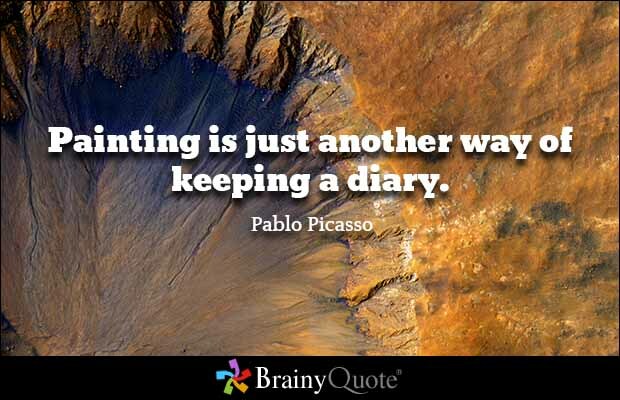 We just love this about painting. These quotes keep us going on the tough days and they remind us why we love painting. We hope they inspire you to love painting too. Call us to hear more quotes we love. 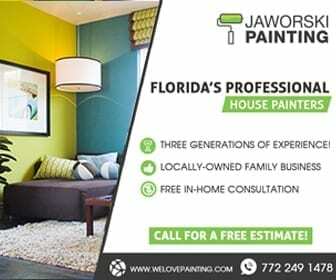 Hire us to paint your home or business, unlimited famous painting quotes included. 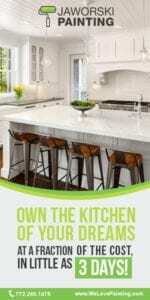 Get inspired, contact us today for a free quote. 4 Ways to Spruce Up That Entryway Unique Accent Wall Ideas – Have Fun With It!